The Head Evolution Pro 1.30mm String - 110m Reel offers a great blend of power, touch and control for exceptional playability and durability. 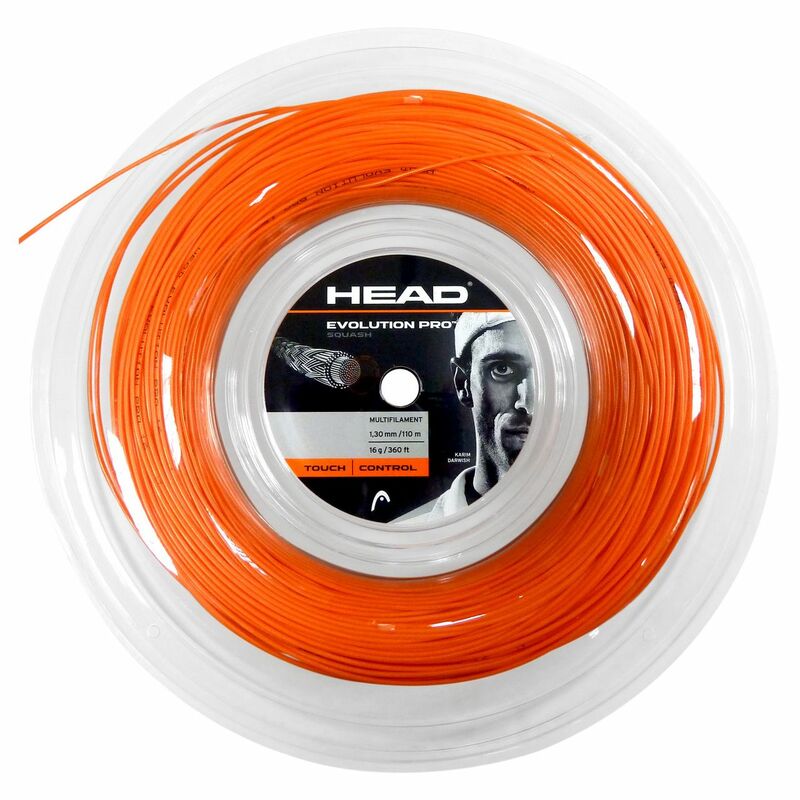 for submitting product information about Head Evolution Pro Squash String - 110m Reel We aim to answer all questions within 2-3 days. 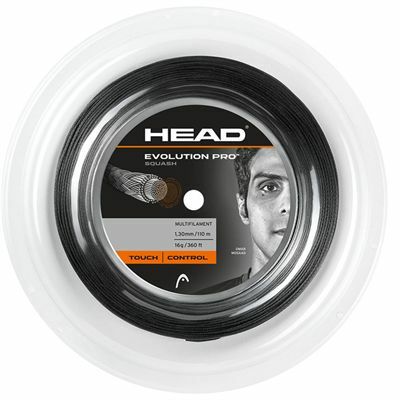 for submitting product information about Head Evolution Pro Squash String - 110m Reel. We aim to answer all questions within 2-3 days. If you provided your name and email address, we will email you as soon as the answer is published. I bought this for my son, who strings his own rackets. A good durable string. 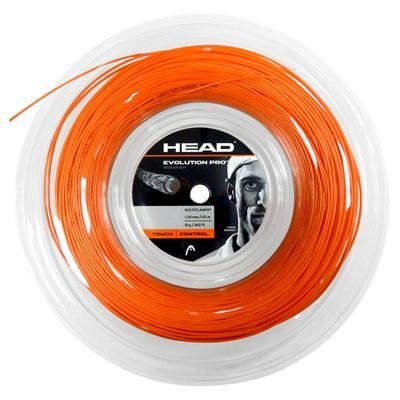 for submitting product review about Head Evolution Pro Squash String - 110m Reel.